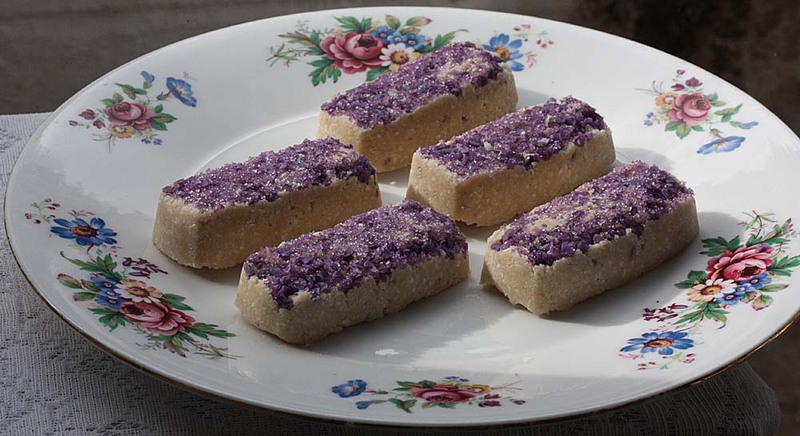 Today I thought I would share some of my Naked Violet Coconut Bars too - Is it a fudge, is it a 'Bounty' bar, is it a cake....it indeed is a sweet treat. These are just a variation of my Coconut Ladoos aka Bliss Balls from last month generously coated in edible violet crystals. As Dr Oetker have confirmed that the violet crystals are suitable for vegans. I also want to share something amazing whilst we were gardening today. A swarm of bees elegantly, yet loudly buzzed over us on their way somewhere, it was a little thrilling, exciting and a little magical. 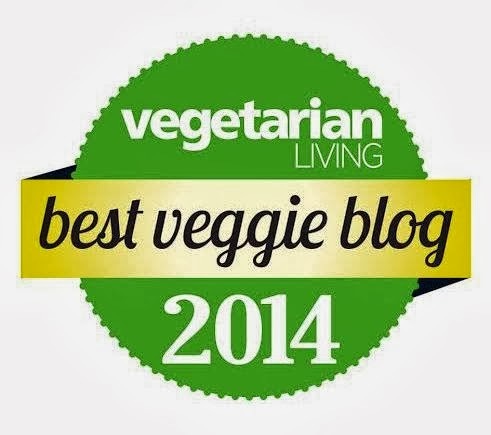 It is with this reason, that I am sharing this picture once again on my blog. D my husband took a while back. 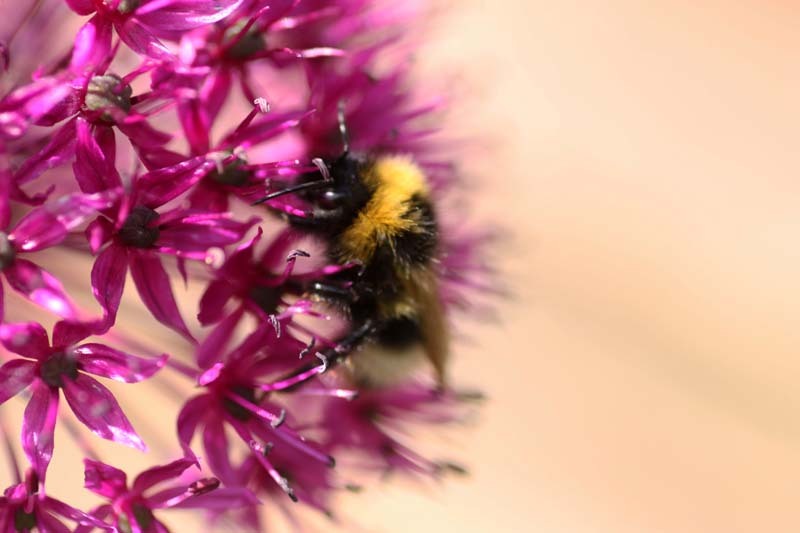 It a fuzzy bee bumbling and buzzing in our garden around a purple allium. Scatter the violet crystals at the bottom of each silicon mould. Then blitz all the remaining ingredients in a blender. Then transfer the filling evenly between the mould, presing with a back of a spoon until all of the mixture is used. Carefully unmould to reveal a pretty purple topped coconut bar. yum i love your coconut violet bars. so pretty too. and what a lovely bee. so golden and fuzzy. oh my word they look so pretty and totally capture the day! We've been in the garden too and there's so much purple and violet. Adorable! Your violet coconut bars are so pretty! I bet they taste great too. Thanks Johanna. I am quite surprised to learn that you don't get bumblebees, I can't imagine not having them in the garden. 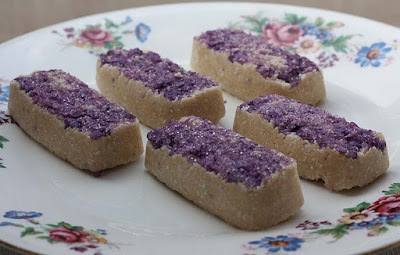 That bee photo is stunning and violet coconut bars look and sound amazing! Thank you so much Leanne. What a lovely idea, I've only ever seen violet in those horrid sweets. I actually don't mind those horrid sweets, a bit of nostalgia for me. Sounds good to me, I love the taste of toilet but rarely use it - I think it's a perfect match for coconut! Thanks! Whoops! That has made me laugh sooooooo much! Voilet, Voilet, Voilet! Imagine if that happened to me with my blog header! Wow! These are so much prettier than a Bounty Bar! I love the violet crystals. And that picture of the bumblebee is gorgeous! Your husband got an amazing take. 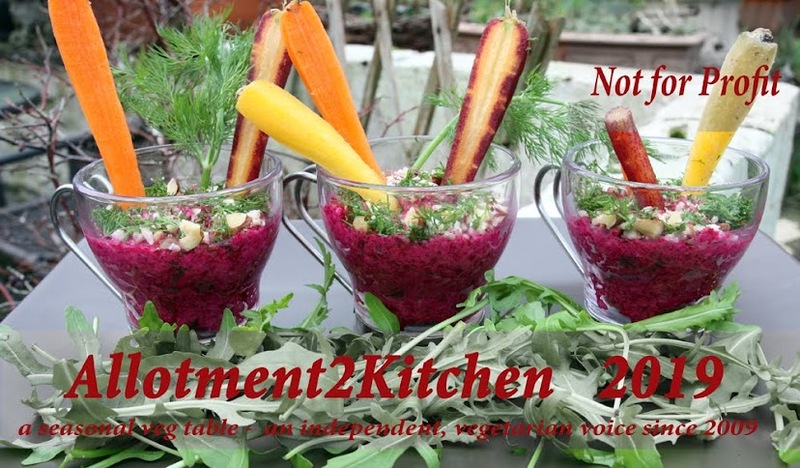 Thank you so much for sharing these delectable bites at Healthy Vegan Fridays! I'm pinning & sharing. Thank you so much Kimmy. 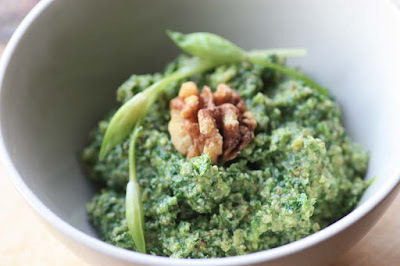 When I first saw these on the HVF linkup I wondered what they were as they seemed too pretty to be food! I don't know that I've eaten any violet foods before. You have been opening my eyes to lots of new tasty treats! And that little bumblebee is so cute! Thanks for the recipe, I have to make these, coconut and violet are my two favourite flavours. Although I would probably just eat the violet sprinkles from the tub. I hope you enjoy, no you have to use the violet for sprinkling!